We are engaged in Resourcing Of Specialists & Experts for which helps them in getting efficient workforce in their organisations. This service is provided by us at a very nominal cost. - In our vision to engage clients across the entire talent lifecycle, we provide recruitment services to attract and hire the best talent through a variety of models, including RPO and Executive Search. - Our proprietary framework is backed with years of experience and best practices, capable of handling the entire acquisition process from JD to offer letter. We provide an executive search service where in we work with our clients to fill senior level executive jobs or specialized professional positions. We offer a truly collaborative approach that is based on a thorough understanding of the financial, strategic and operational issues our clients face. We have experienced recruitment/staffing professionals who quickly qualify, attract, and deliver the personnel according to the client’s need i.e. quality delivery in time. Our goal is to assist by offering comprehensive staffing solutions providing with the right talent at the right time at right place. 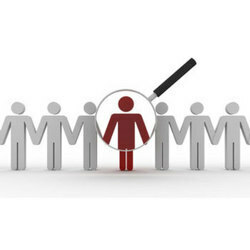 Candidate Sourcing provides a Pro-active alternative methodology targeting potential candidate pools using our Proprietary Sourcing Methodology which also provides global competitive intelligence and identifies the best talent available. 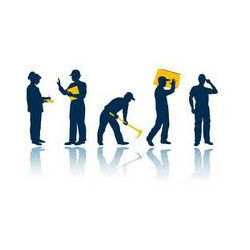 We provide our Clients, exceptional opportunities in India for their employment needs. We actively use our network to source candidates for clients, and to assist candidates in their employment search.